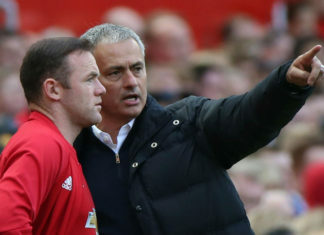 Manchester United boss Jose Mourinho has hailed Wayne Rooney’s attitude, but admitted that managing him at Old Trafford is “very difficult”. 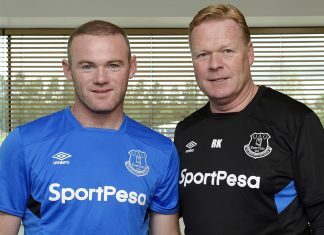 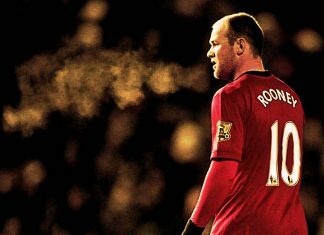 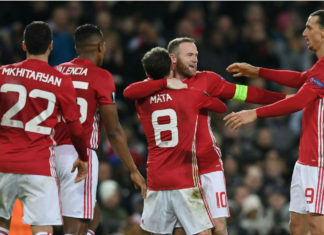 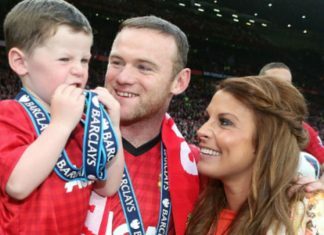 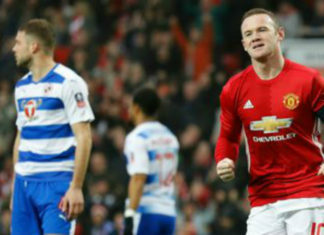 Wayne Rooney believes he has “a lot to offer” Manchester United and that limited game time will help to prolong his career at the top. 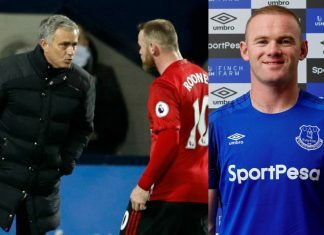 Wayne Rooney will leave Manchester United unless he regains his starting place under Jose Mourinho after becoming a fringe player. 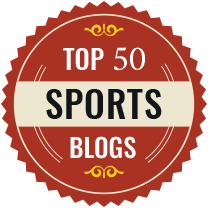 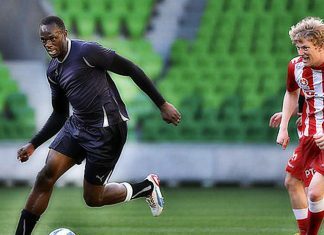 Usain Bolt has joked that he could be as good as the Manchester United captain as he eyes a future in football after athletics. 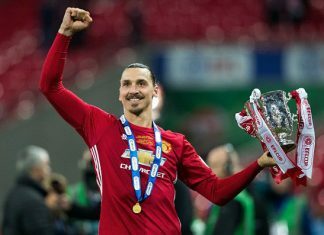 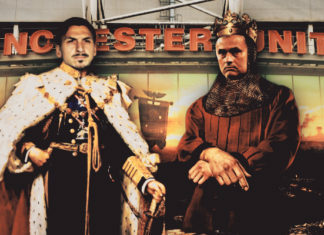 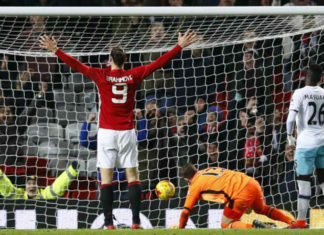 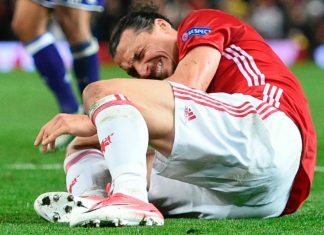 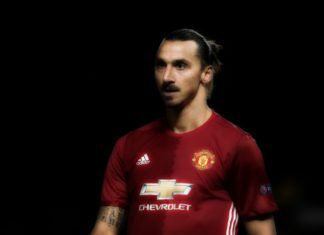 Mino Raiola has claimed that Zlatan Ibrahimovic has "killed" his critics with sensational performance in the Premier League. 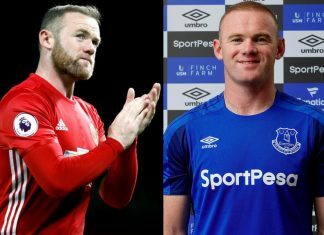 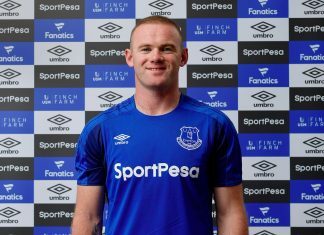 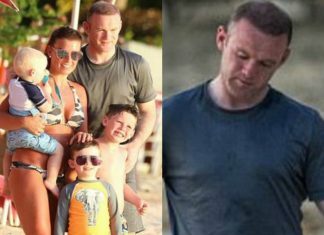 Wayne Rooney has become the latest big name in English football to urge victims of a sexual abuse scandal rocking football to come forward. 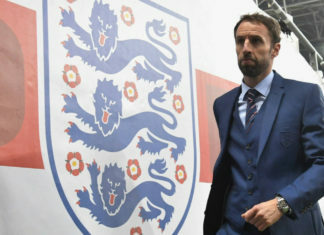 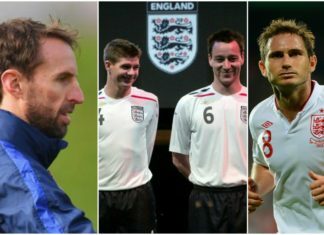 Gareth Southgate is reportedly being offered a three and a half year deal to seal permanent job as England manager. 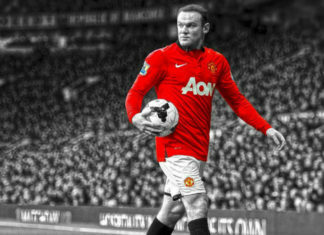 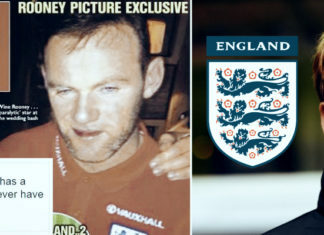 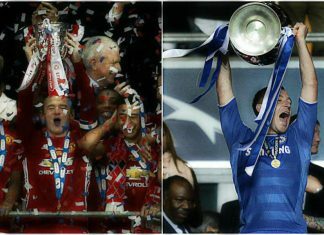 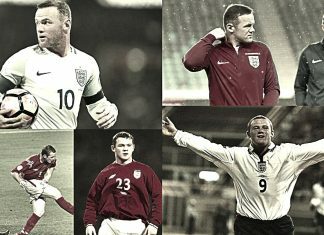 Rooney has requested the FA for a testimonial match and a pop concert at Wembley in order to raise funds. 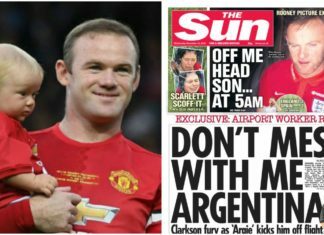 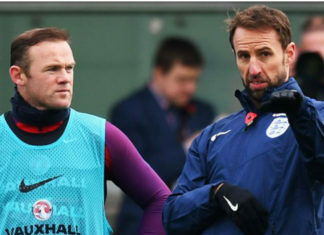 Manchester United boss Jose Mourinho has slammed England management for failing to "take care" of Wayne Rooney during international duty. 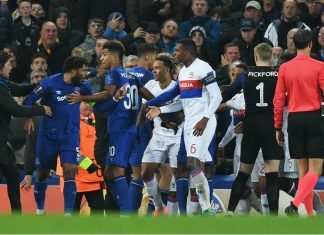 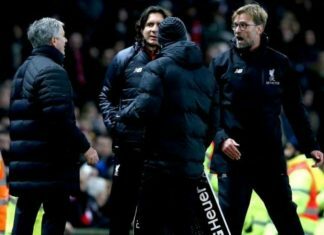 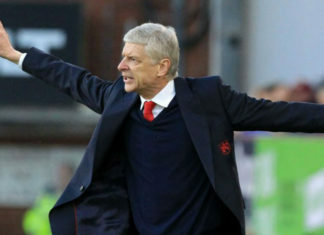 Klopp came out in defence of Rooney as he insisted that the football players of this generation are the most professional ones. 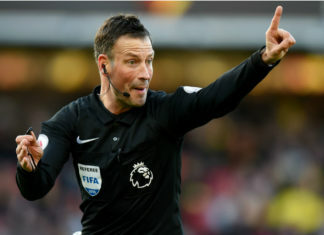 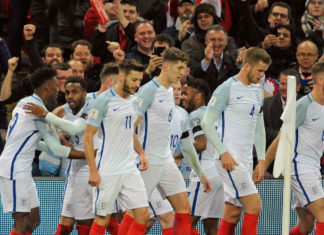 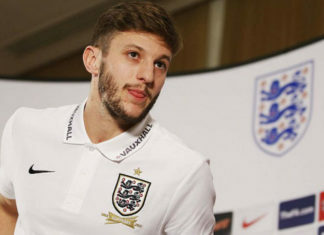 New England boss, Gareth Southgate enjoyed a comfortable victory over Scotland in last night's World cup qualifier match at Wembley. 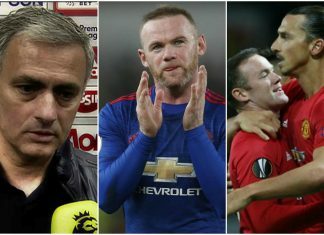 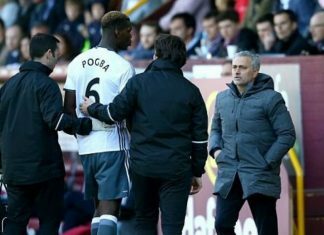 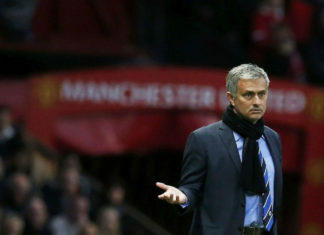 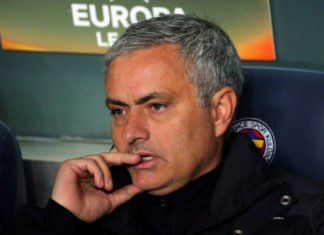 Portuguese, Jose Mourinho is left frustrated after losing out players at Manchester United due to injury concerns. 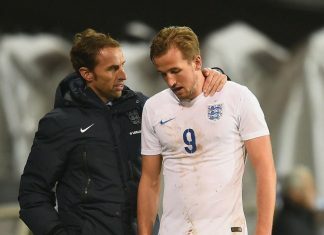 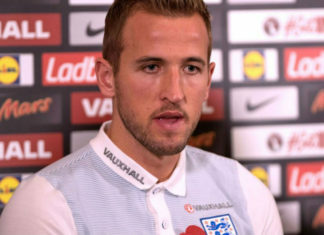 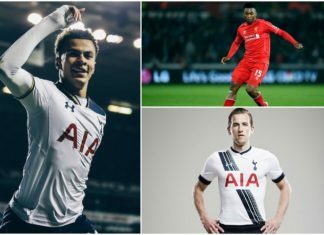 Tottenham Hotspur striker, Harry Kane has emerged as a possible contender to replace Wayne Rooney as the new England captain. 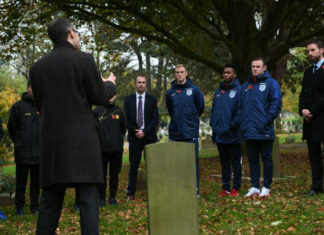 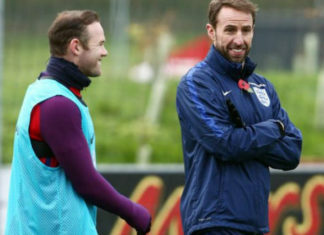 England skipper Rooney and interim boss Gareth Southgate paid their respects with a remembrance visit to Stapenhill Cemetery.